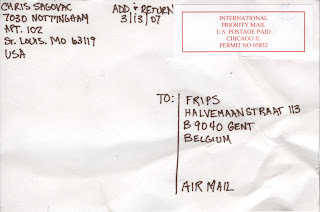 070403, originally uploaded by fripsflickr. 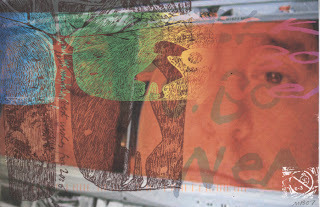 Please join in the Mailart Workshop in preparation for the 2008 Dr. Martin Luther King, Jr. Day Celebration! 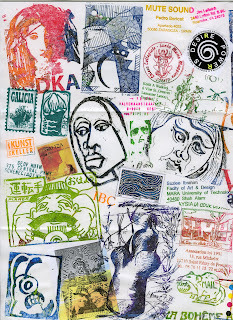 Parents, teachers, and other interested parties are invited to particpate in an interactive, hands-on workshop in preparation for participation in the 2008 MLK mailart project. 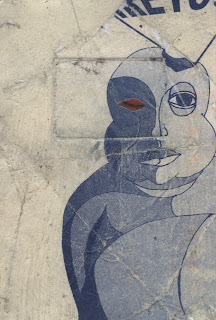 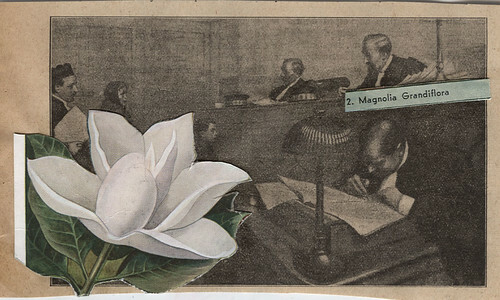 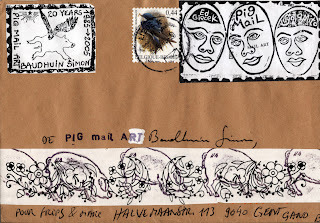 In collaboration with other parents and teachers, explore mailart as a teaching tool. 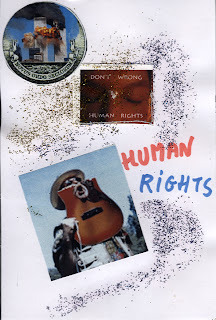 Discover how it can be used to facilitate teaching and learning subjects such as: civil rights; human rights; social studies; history; art; math; geography; etc... 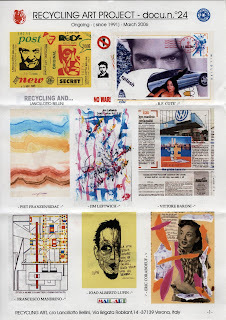 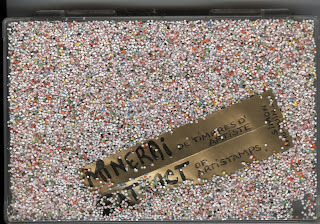 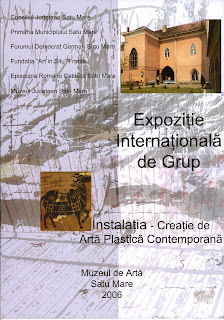 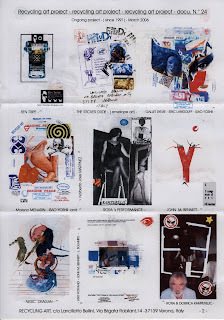 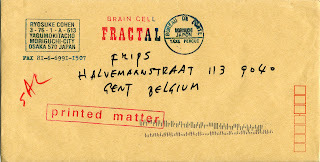 Investigate how mailart might be used to promote principles such as: unity; diversity; service; creativity; connection; etc... To request a registration form, email: mlkmailart@yahoo.com. 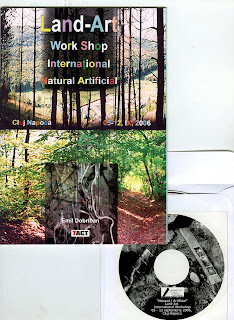 Please type "workshop registration" in the subject line. 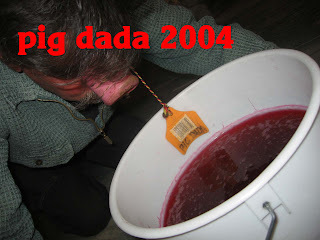 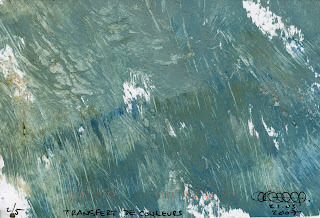 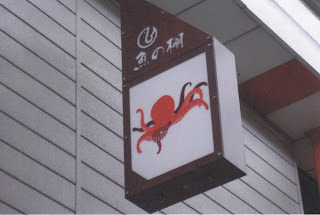 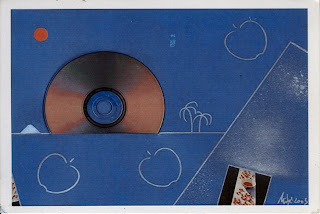 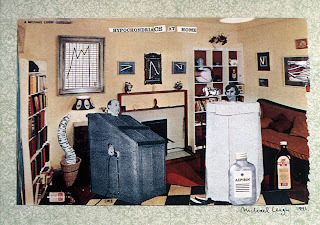 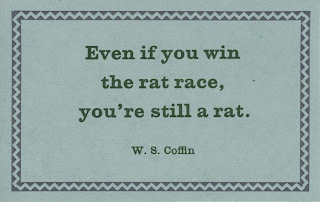 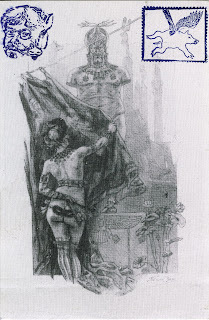 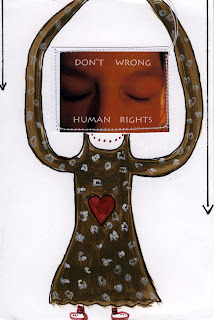 Please visit http://teachersformailart.blogspot.com for information on a related mailart project. 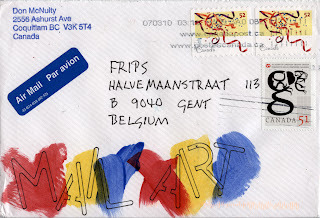 You can serve through Mailart! 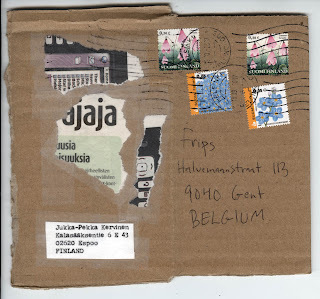 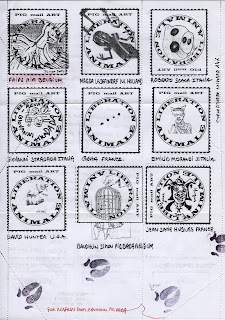 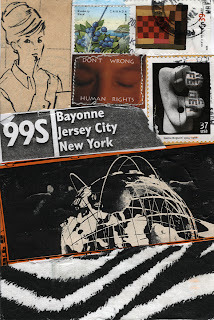 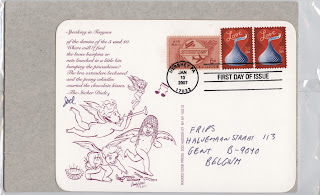 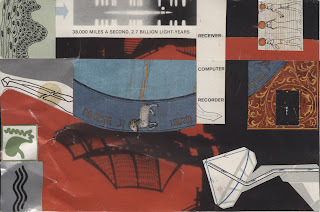 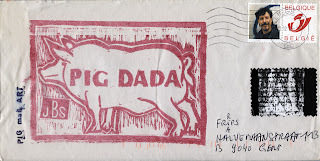 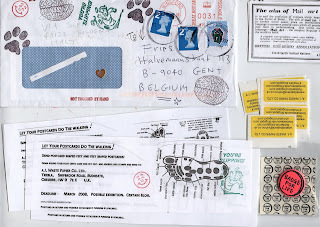 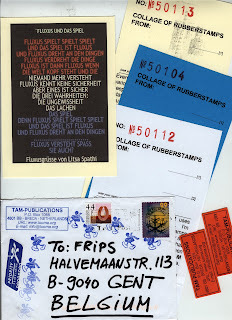 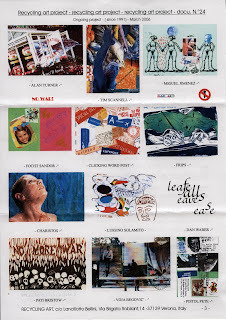 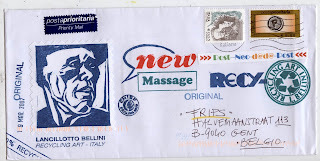 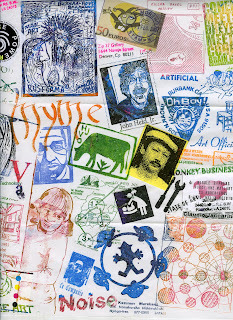 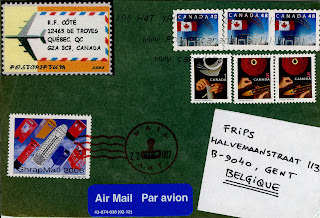 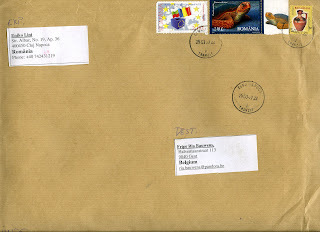 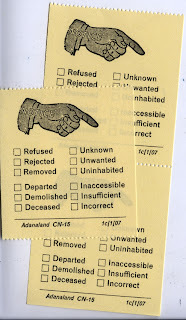 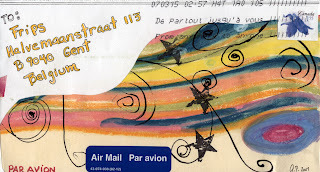 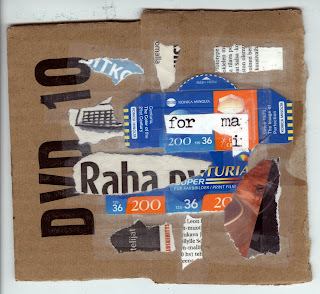 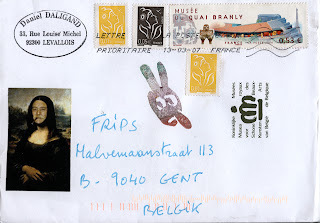 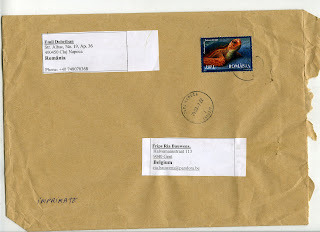 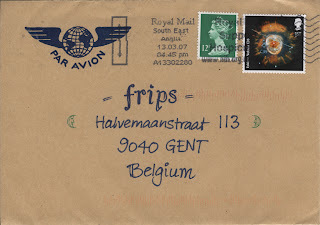 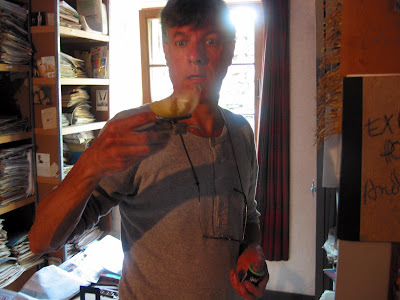 For info about mailart visit these sites, or look up "mailart," at Google or Wikipedia. 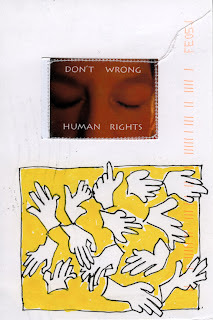 for the add & return mail art call "Don't Wrong Human Rights"